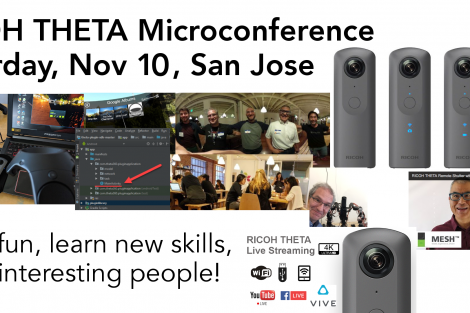 You Too Can Learn from the Legends at IVRPA! 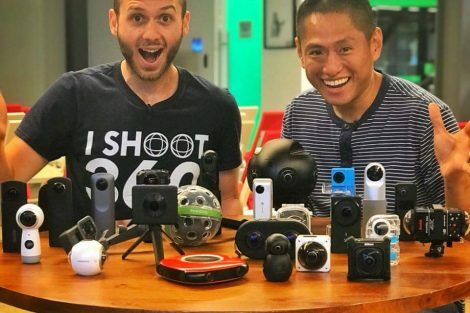 Winners of the Name-the-360-Cameras contest! 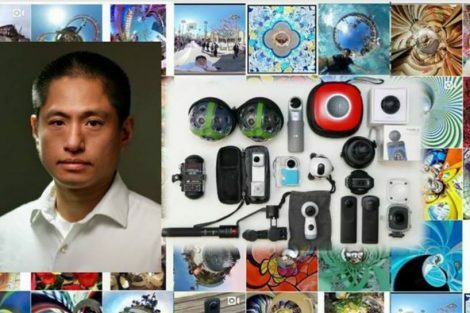 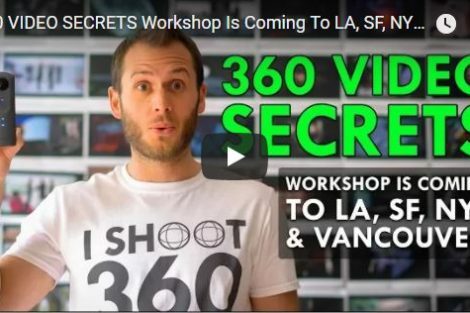 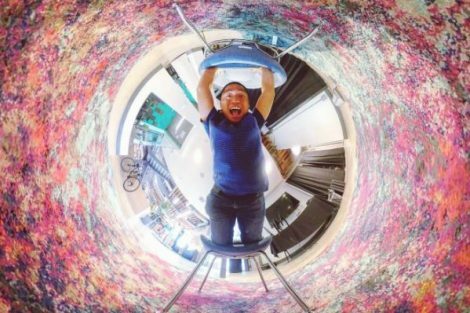 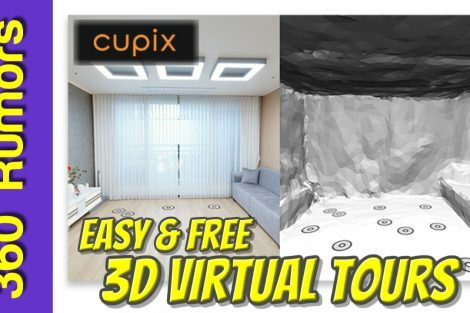 Learn 360 Video Secrets at these workshops – for free! 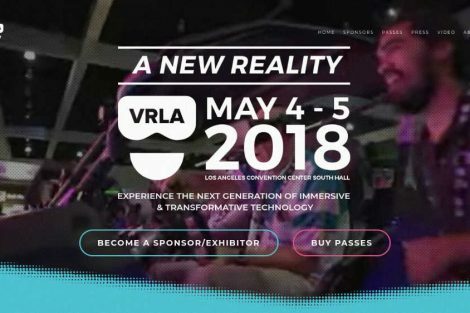 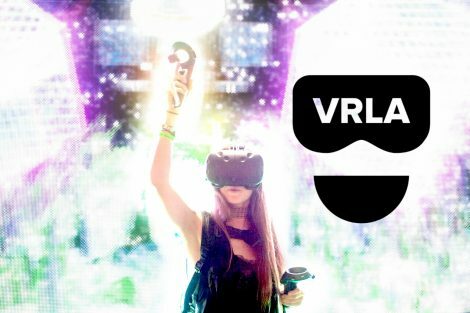 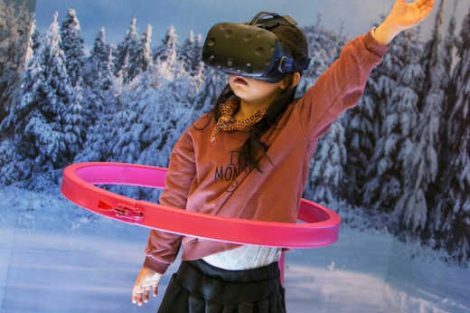 Mark your calendars: VRLA 2018 convention to be held on May 4 & 5!